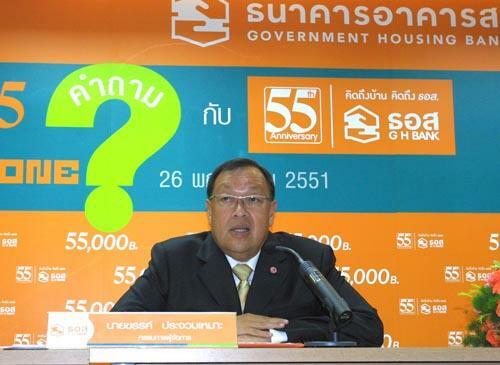 Mr. Khan Prachuabmoh, the President of Government Housing Bank (GHB), presided the announcement of ?? 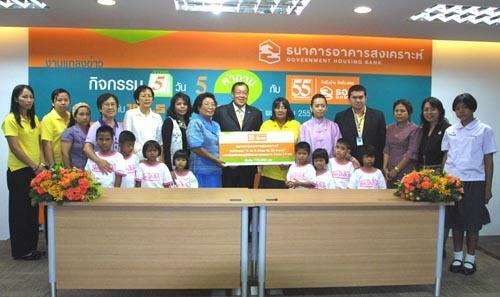 ?5 Questions in 5 Days with 55th Anniversary of the Founding of Government Housing Bank? 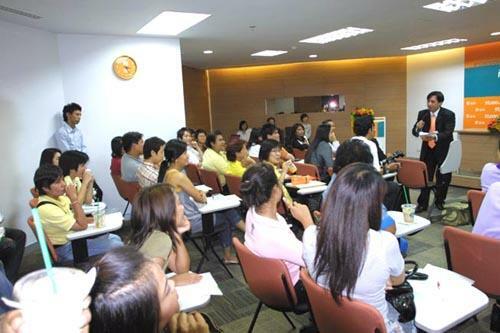 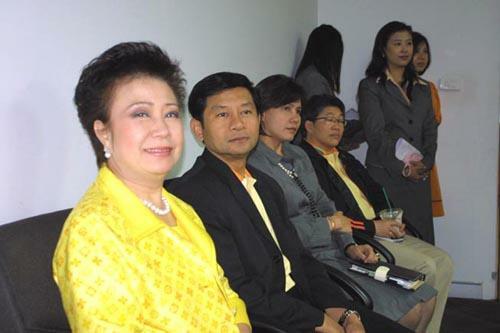 ?�, in which GHB joined with 103.5 FM One Radio Station to let the listener to play question games to win 55,000 baht bank account every week between June and September 2008, at Press Release Room of Corporate Communications Department, Building 1, Government Housing Bank (Head Office), May 26 2008.